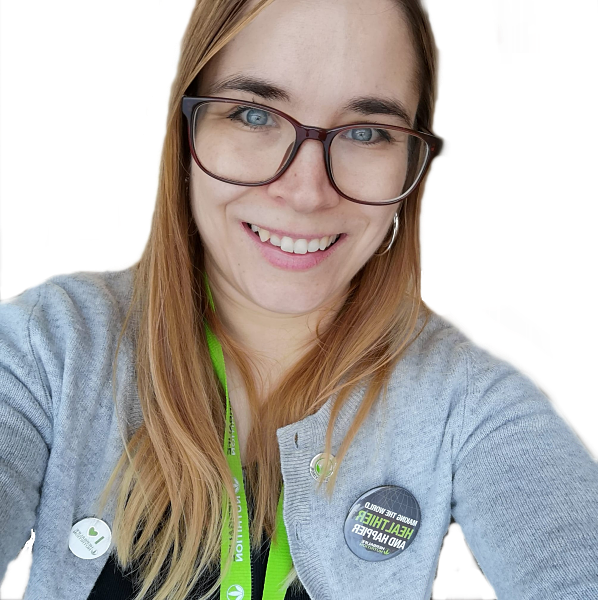 Once again this post is going up a bit late, but I do completely blame the fact that I am working crazy hours at my new job and I have NO TIME to do much of anything else. It is gonna get easier after next week so then I will have time to actually put in some real effort to the posts and videos. 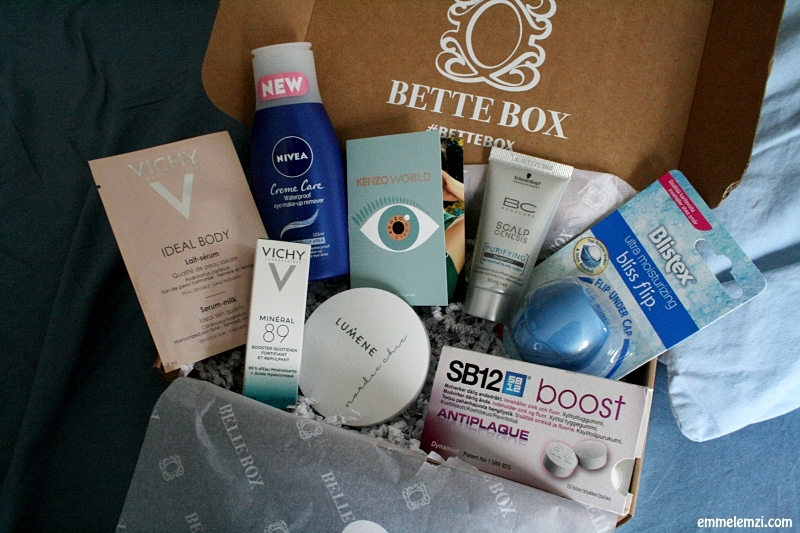 But enough about that let's get into the point of this post which is this Bette Box, that was again full of fun products for me to try out. As you can see there were 8 products in this months box and that is not bad at all. Okay one is a foil packet and one is a perfume sample but still, I am not mad at it at all. 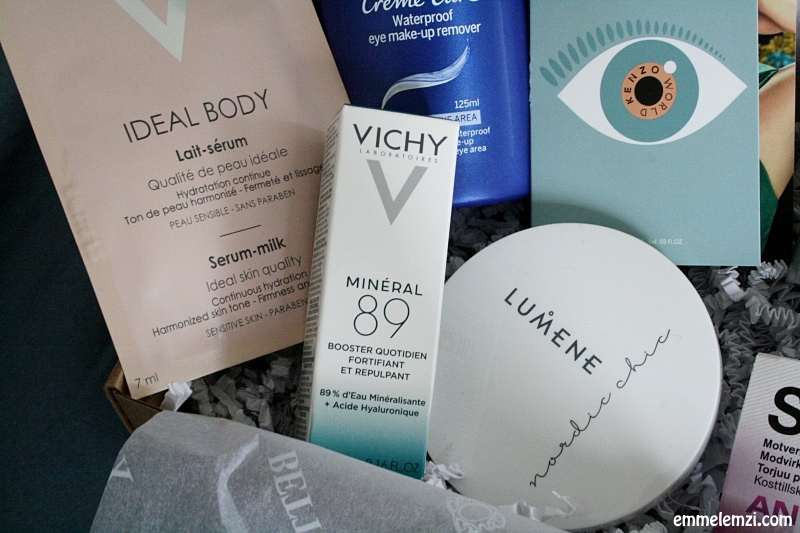 The foil one is a Vichy Ideal Body Serum Milk which is a body lotion. I will try it out but I am as you know not a fan of foil packets since they give so little and they are a bother to use. Because of the fact that you need to rip it up and somehow I find that to be very annoying. There was also another Vichy product and that was the Vichy Mineral 89 Fortifying and Plumping Daily Booster. On the package, it says to use it morning and evening by applying 2 drops on your skin. It fights against pollution, stress, and fatigue. This is definitely something my skin needs right now. 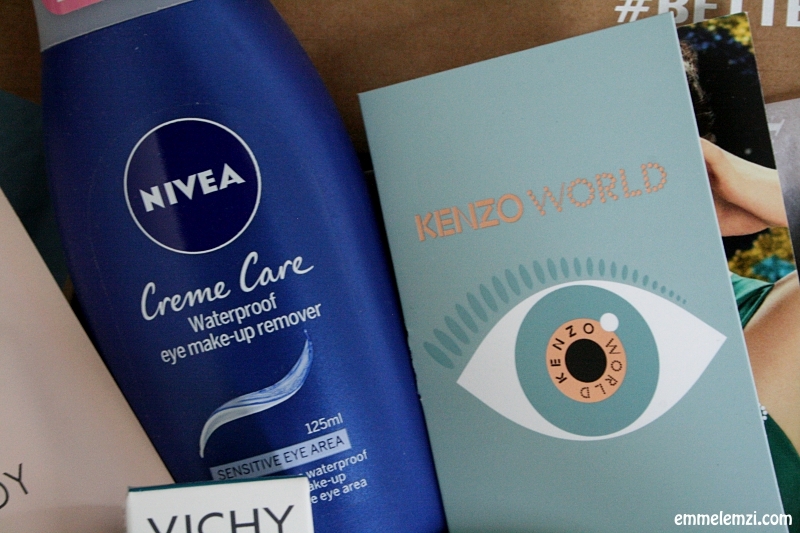 The perfume sample in this box was the Kenzo World. This one has peony, jasmine and ambroxan crystals. Don't ask me what the crystals are, I have no idea. I have a hard time saying anything about perfume samples in these posts since I feel you need a little time to actually know if you like one or not. There was a time when seeing a shampoo in these boxes made me go meh, but now I don't mind them that much. I think they are quite fun to get again. Mostly because my shower isn't full of them anymore. This one is Schwartzkopf BC Scalp Genesis Purifying Shampoo. I have never really used purifying shampoos since I have never felt a need for it. But shampoos will always get used. This did catch my attention because of the weird design. It is a lip balm. Blistex Ultra Moisturizing Bliss Flip is the name of this contraption which is really cool. You can open it with one hand if you need to. I don't know if that really is a necessary trait when it comes to lip balms, maybe people with small kids will like this, but I don't see the need. It does look quite cool though. It is also pretty big so it might be good to have in a bag since it is easy to find in there. 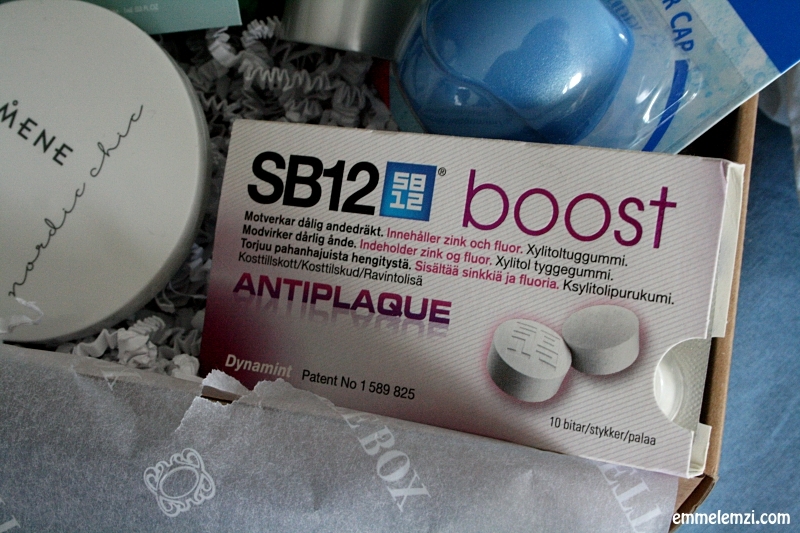 Next, we have SB12 Boost Antiplaque chewing gum which is to help with bad breath. These have zink and flour. I will try these out and tell you if I like them. The Nivea Creme Care Waterproof eye makeup remover is my favorite product in this box since I just had been thinking that I need to buy a new one since my last one is on the brink of death. So this really came perfectly. 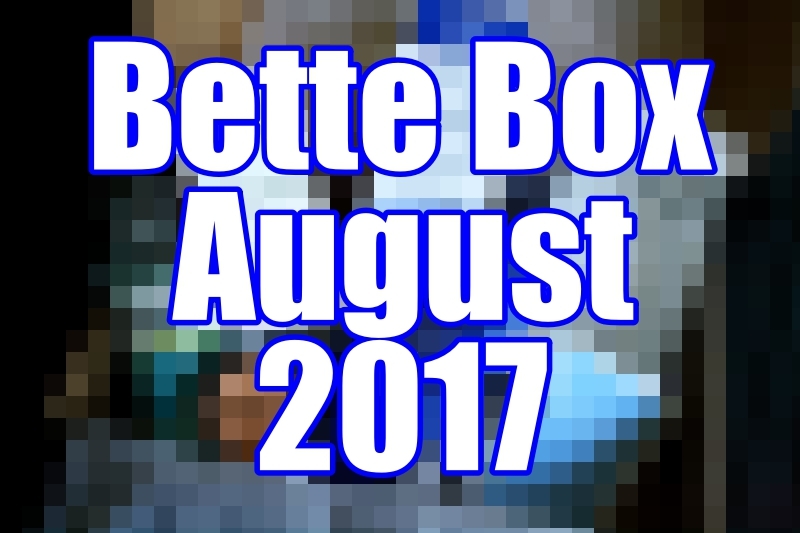 I am very pleased that the gods of Bette Box have been listening to me, not just this month but they did last month too! 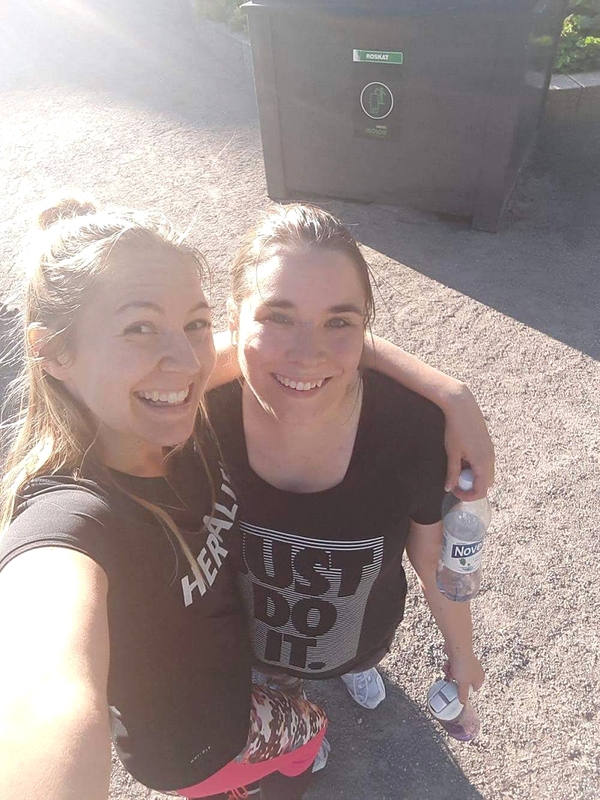 Thank you very much for making my life a bit easier. Last but definitely not least is the Lumene Nordic Chic Soft Matte Pressed Powder. I love the white packaging but it will get really dirty in use, which is very sad. It still looks really good. I will have to try it and see if the color is okay or not, I really do hope it is. I love Lumene as a brand and I would love to use this one. I will keep you updated. I am very happy with this box. There are many products that I will get to use and that is always great. The full sized products were together 27,85 € and you pay 18.90€ for the box so it is quite good since there are also all the testers too. 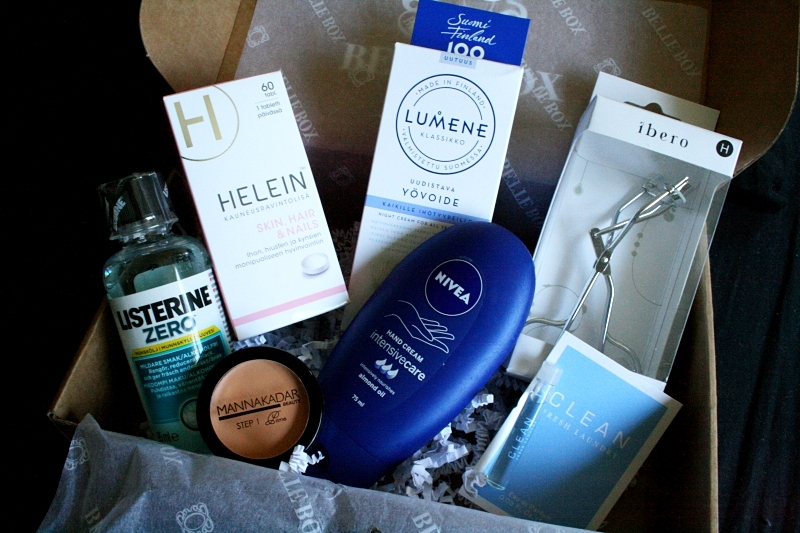 My favorite product in this box was the Nivea makeup remover since it was a product I really needed.